Some people are tree huggers. 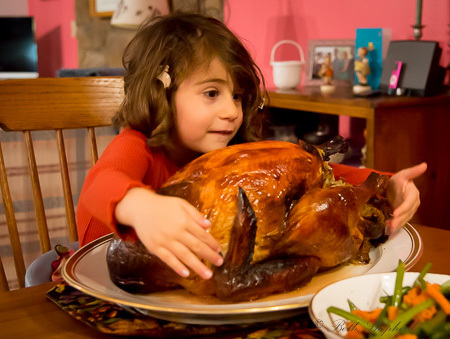 My daughter is a turkey hugger. A delicious day of thanks!